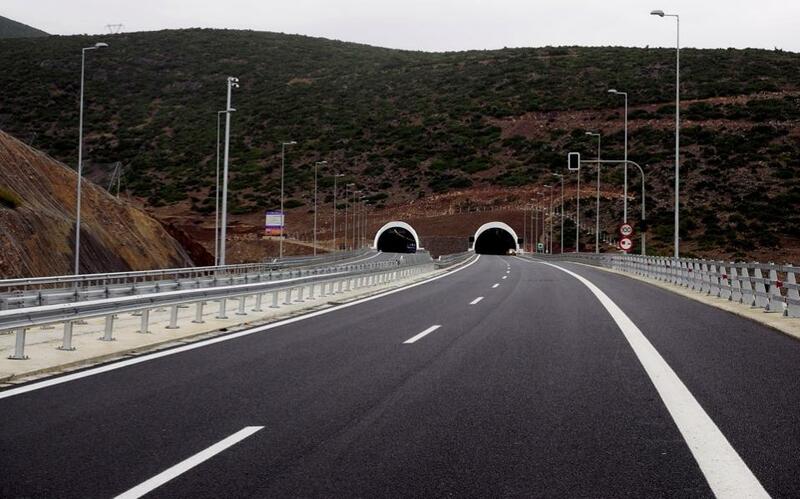 The 2017 Public Investment Program is expected to end the year with a shortfall of some 500 million euros, due to delays in the execution of projects co-funded by the Partnership Agreement for the Development Framework (ESPA in Greek). 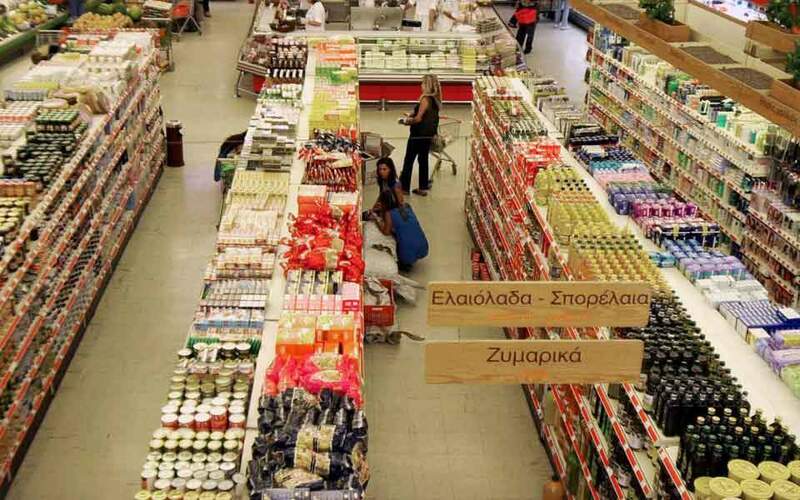 This half a billion euros represents much-needed liquidity that Greece’s cash-starved economy has been deprived of, as the Partnership Agreement subsidies mostly concern investments in infrastructure works or funding for development projects overseen by local authorities across the country. Senior Economy Ministry sources say that the divergence from the smooth operation of the Partnership Agreement is estimated at 400 to 500 million euros, as, according to the latest estimates, the program will eventually close at 6.2-6.3 billion euros this year, down from its budgeted 6.75 billion. The same sources attribute the shortfall to repeated delays in the tenders for Partnership Agreement projects, in the signing of the relevant contracts and in their implementation. 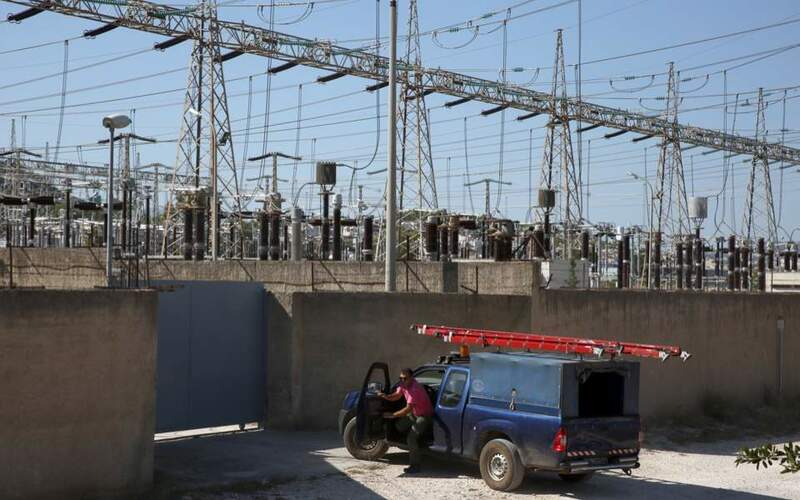 The Greek civil administration is no stranger to such problems, which eventually lead to failure to properly execute the Public Investments Program as far as the European Union co-funded projects are concerned. The lag had already become clear in the official figures for the execution of the budget in the first 11 months of the year and is expected to be confirmed at the end of the year. 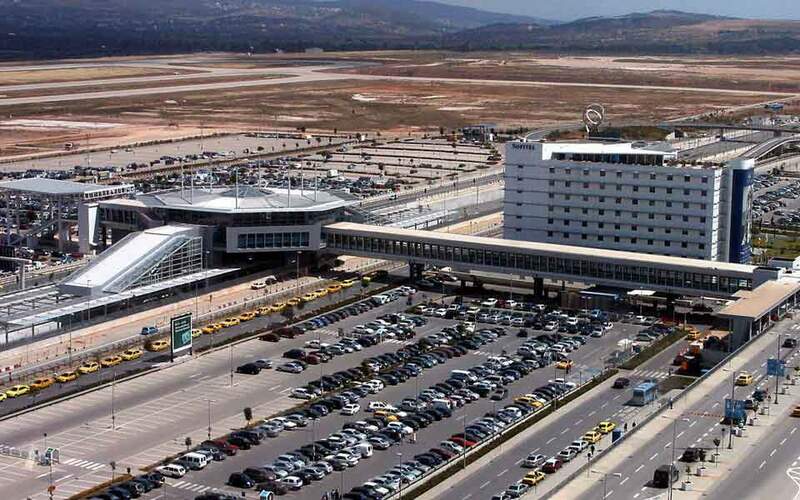 The shortfall in the January-November period amounted to 818 million euros and is expected to drop to around half a billion by year-end, even though every December the Economy Ministry sends the European Commission a huge number of payment demands submitted by state agencies for projects already subsidized. The considerable divergence in public investments comes despite the 2018 budget – recently voted – saying that the target of 6.75 billion euros would be attained by the end of the year. Last year a similar pledge for the 2016 program was also forfeited, with the lag amounting to some 460 million euros.